mm2 Asia's 1HFY19 core EPS forms 41%/41% of MKE/consensus estimates. With 2H traditionally driving the bulk of its annual profits - 58% in 2HFY18, results were in line. We maintain our forecasts, 1x PEG-based Target Price of SGD0.57 and BUY as management has indicated continued improvements in its cinema business. A strong production pipeline, including Netflix work, should contribute by 4Q. Any production delays or cost over-runs are key risks to our outlook. mm2 Asia's 1HFY19 revenue makes up 41%/36% of MKE/consensus estimates, with y-o-y growth driven by its Cathay Cineleisure cinema acquisition and q-o-q growth by concert and event production. The bulk of its core movie and TV production business typically contributes in 2H. Due to a SGD1.6m exceptional cost related to Cathay’s final valuation, reported 1H19 EPS only forms 27%/31% of MKE/consensus. Management outlined a healthy core production pipeline, up y-o-y to about 80 from 50. This is inclusive of recently-announced production work for Netflix’s 2019 Asia programming. Its Netflix relationship took two years to build. More B2B deals similar to Netflix’s are expected, that should lift volume and upfront payments, although these may have lower margin. Its concert and event production business is expected to scale up further. Management indicated that six months into its acquisition of Cathay, cinema EBITDA is higher from both revenue enhancement and cost reduction. Its recently-Catalist-listed post-production and virtual-reality (VR) arm, Vividthree (SGX:DMK), will be booking gains from its initial VR show sales. 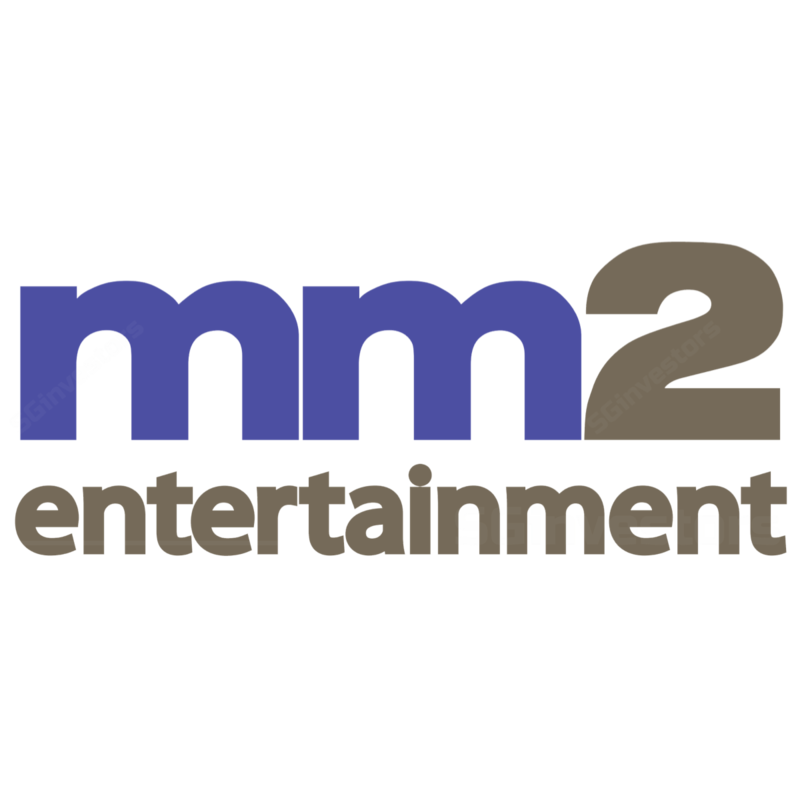 mm2 continues to focus on non-box-office cinema revenue sources such as F&B and advertising to create a platform for the eventual listing of its cinema business. The latter should help in balance-sheet de-leveraging. As for its core business, it is targeting more TV production work. A series of movie blockbusters whether in-house produced or distributed can produce positive surprises. More event production or co-production deals for UnUsUaL (SGX:1D1) for Disney shows and/or other big names in content can help it build scale faster. Successful listing of various components could unlock value. Worsening of content piracy, which would affect film, TV and cinema demand. Any issues in paying for remaining SGD215m for its Cathay acquisition. Unfavourable regulations in regional markets for its film expansion.